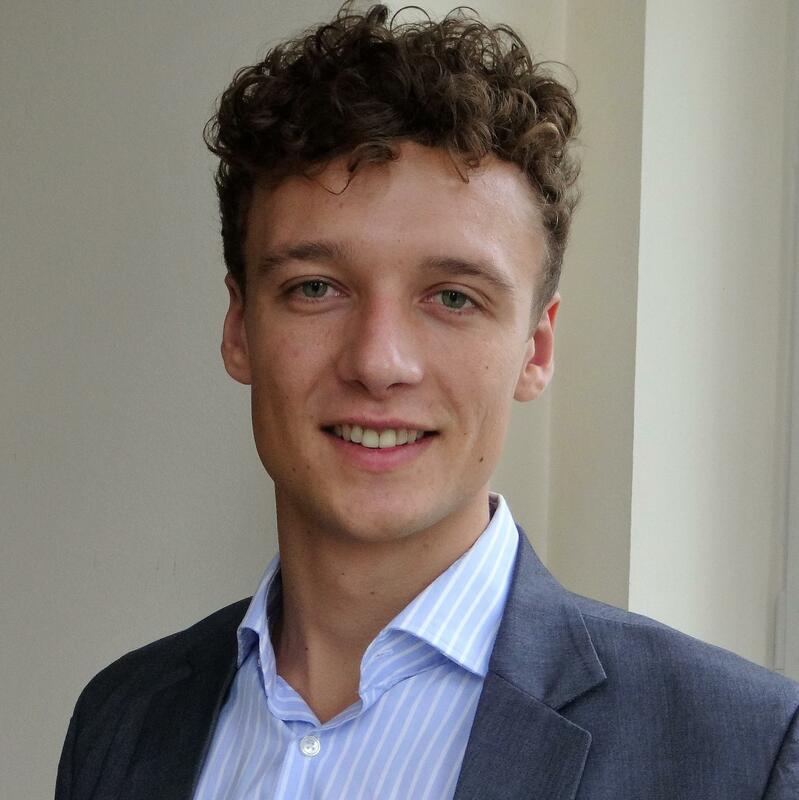 Jonathan Heiß joined the ISE research group in May 2018 after finishing the Dual-Degree Master Program ICT Innovation at TU Berlin and TU Delft where he specialized in parallel data processing. In his Master Thesis he evaluated and improved the performance of a Hadoop-based Big Data workflow for processing large amounts of genomic data. The thesis was accomplished in collaboration with the Dutch company KeyGene N.V.
Jonathan’s research currently focuses on data and resource management in distributed and trustless environments emphasizing applications in the Internet of Things.